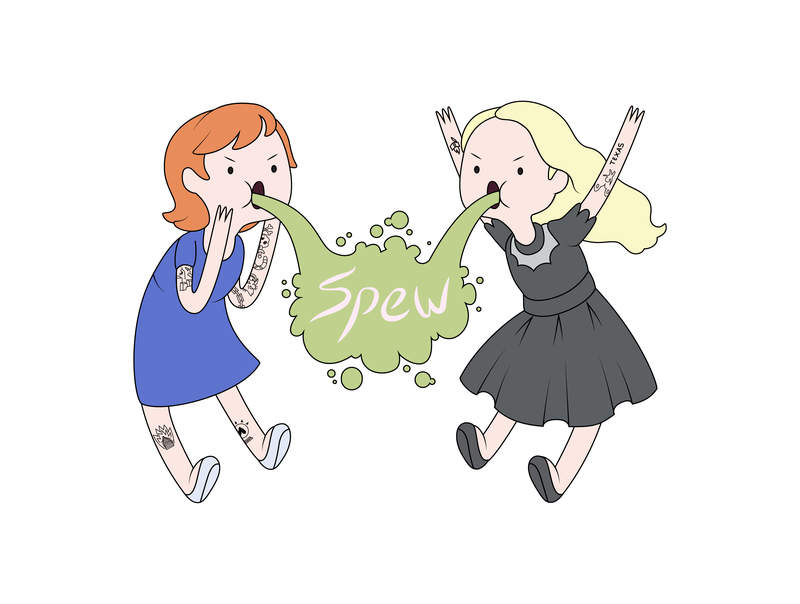 This week, SPEW is all about video games! We are thrilled to have Lee Bretschneider join us for an interview. Lee is the artist powerhouse behind the indie game Temple of Yog and his own fantastic artistic creations at Adventuring Company.